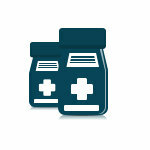 Don’t have enough time to order and wait for your prescriptions to be filled? 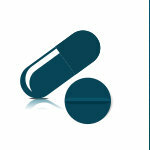 At Linworths Pharmacy, we offer our customers the convenience of pre-orders and drive thru pick-up. 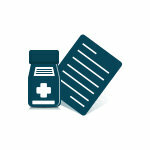 Simply order a prescription refill online. 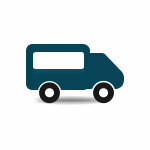 Wait for your confirmation and then drive-thru our pharmacy to pick up your completed order. For inquiries about this service and its schedule availability on a particular day/time, please call 614-392-0960.